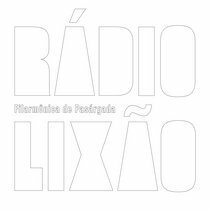 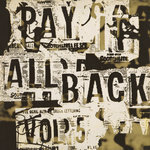 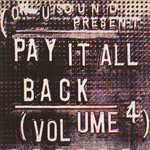 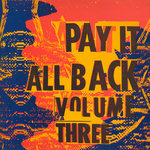 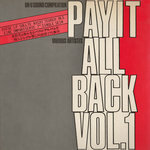 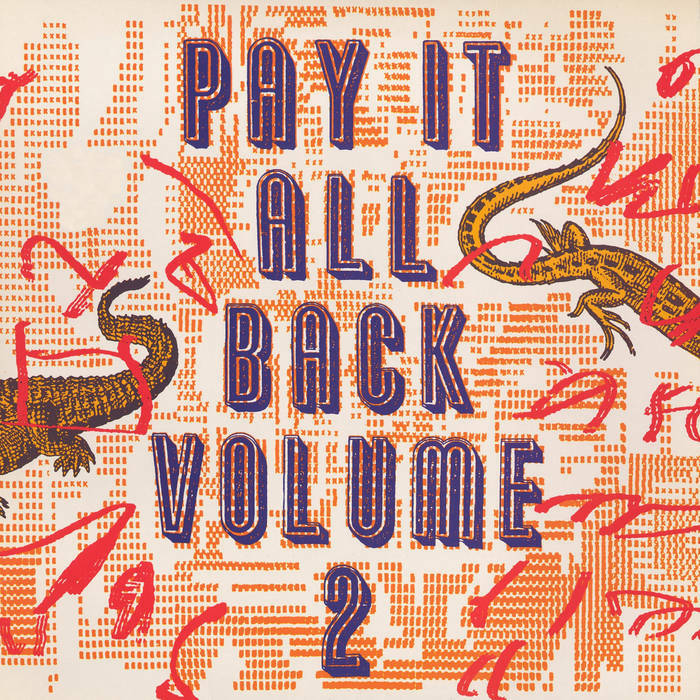 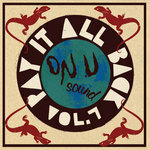 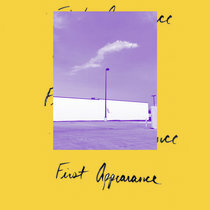 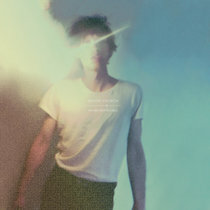 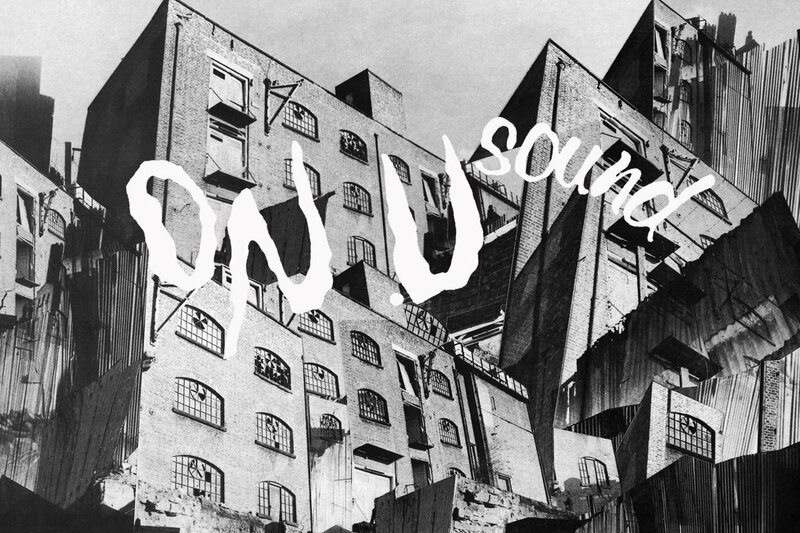 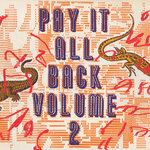 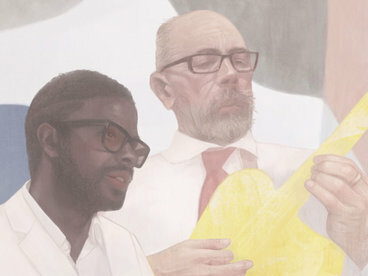 The On-U Sound Pay It All Back compilation series has served to include both recent releases, alternate mixes, unreleased material as well as selections from forthcoming albums. 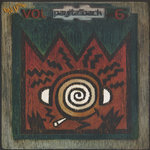 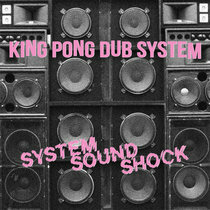 Volume 2 originally appeared in 1988 and features African Head Charge, Dub Syndicate, Barmy Army, and Lee Perry. 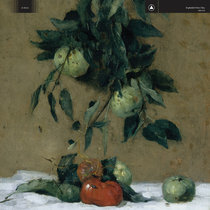 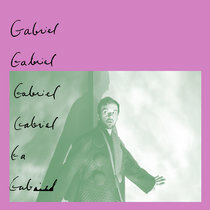 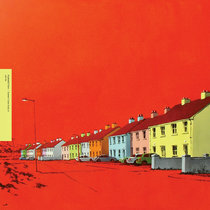 The track “Digital” by Eskimo Fox was intended as a new theme tune for BBC Radio Lancashire's 'On The Wire' show but never actually used.